This 4 bedroom/3 bath - DOUBLE master - PET FRIENDLY vacation home provides the perfect balance of luxury and resort-like fun. 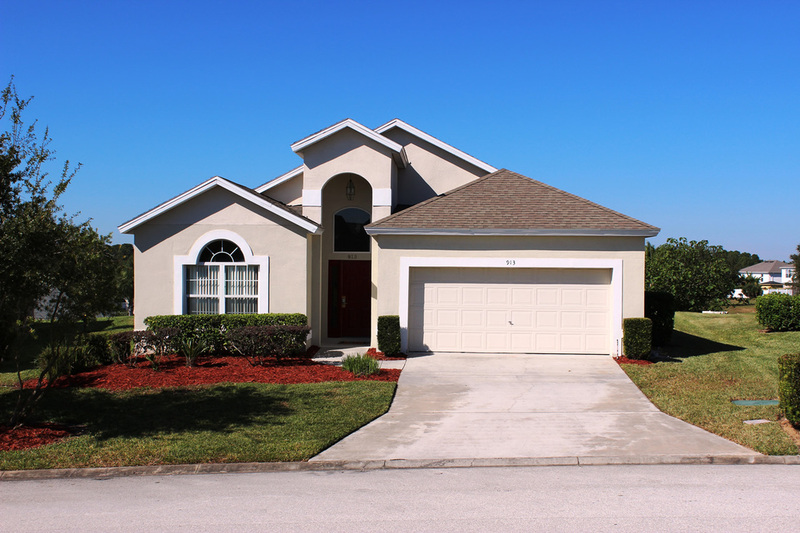 Enjoy the Florida sun on the large lanai and heated pool! !